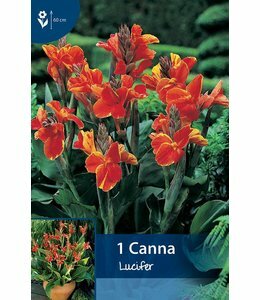 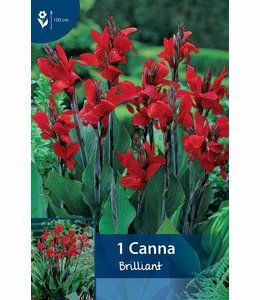 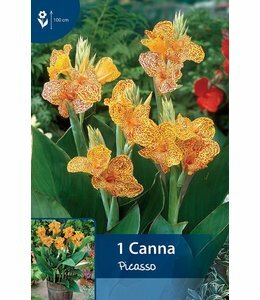 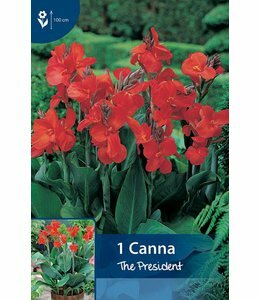 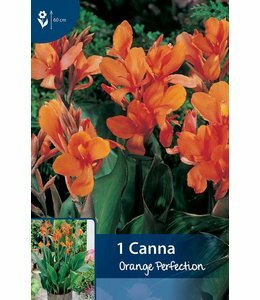 Canna is also called Indian cane. 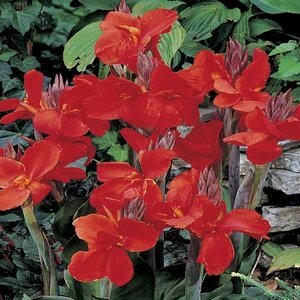 They are beautiful in borders and do well in large pots. 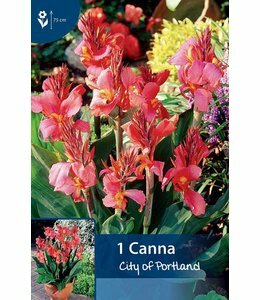 They are originally from South America and are not hardy.Plant after the frost period.